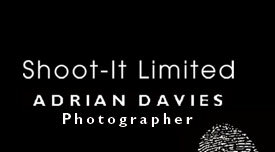 Adrian practices professional photography, specifically commercial photography, portraiture, weddings and landscape. 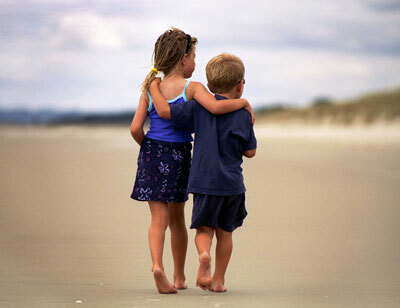 He photographs with passion by seeing the special moment in each subject, capturing the essence of his surroundings. Give Adrian a call to discuss your 'special moments'.